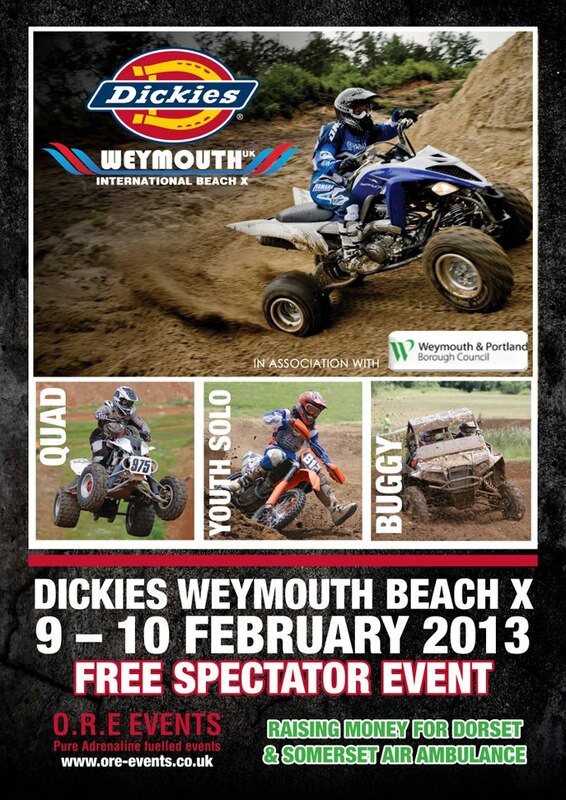 Weymouth is hosting the big Quad Bike Weekend over the dates of the 9th and 10th February. This is a brand new event for Weymouth and looks to be very exciting and action packed for all ages. Hosted by O.R.E events, the weekend is full of free entertainment, showcasing riders from ages 6 to 72 years. There will also be buggy racing and youth motorbikes, with lots of stalls and traders to browse through. Come on down for the weekend,to enjoy the entertainment which can all be viewed for free from the Esplanade. Its sure to be a fun weekend for all the family! What an excellent find in Weymouth. Would most definitely stay again. Spotlessly clean room with many thoughtful extras including bottled water. The breakfast was excellent too. Very friendly and helpful owners who have such good customer service. Would recommend this to anyone else to stay.